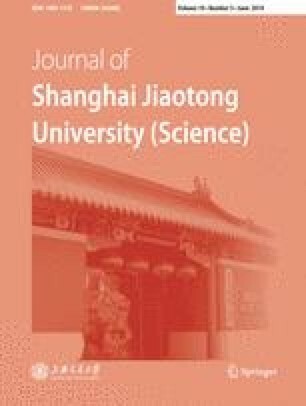 This paper used the statistical methods of quality control to assess receiver autonomous integrity monitoring (RAIM) availability and fault detection (FD) capability of BeiDou14 (Phase II with 14 satellites), BeiDou (Phase III with 35 satellites) and GPS (with 31 satellites) for the first time. The three constellations are simulated and their RAIM performances are quantified by the global, Asia-Pacific region and temporal variations respectively. RAIM availability must be determined before RAIM detection. It is proposed that RAIM availability performances from satellites and constellation geometry configuration are evaluated by the number of visible satellites (NVS, NVS > 5) and geometric dilution of precision (GDOP, GDOP < 6) together. The minimal detectable bias (MDB) and minimal detectable effect (MDE) are considered as a measure of the minimum FD capability of RAIM in the measurement level and navigation position level respectively. The analyses of simulation results testify that the average global RAIM performances for BeiDou are better than that for GPS except global RAIM holes proportion. Moreover, the Asia-Pacific RAIM performances for BeiDou are much better than that for GPS in all indexes. RAIM availability from constellation geometry configuration and RAIM minimum FD capability for BeiDou14 are better than that for GPS in Asia-Pacific region in all cases, but the BeiDou14 RAIM availability from satellites are worse than GPS’s. The methods and conclusions can be used for RAIM prediction and real-time assessment of all kinds of Global Navigation Satellite Systems (GNSS) constellation.